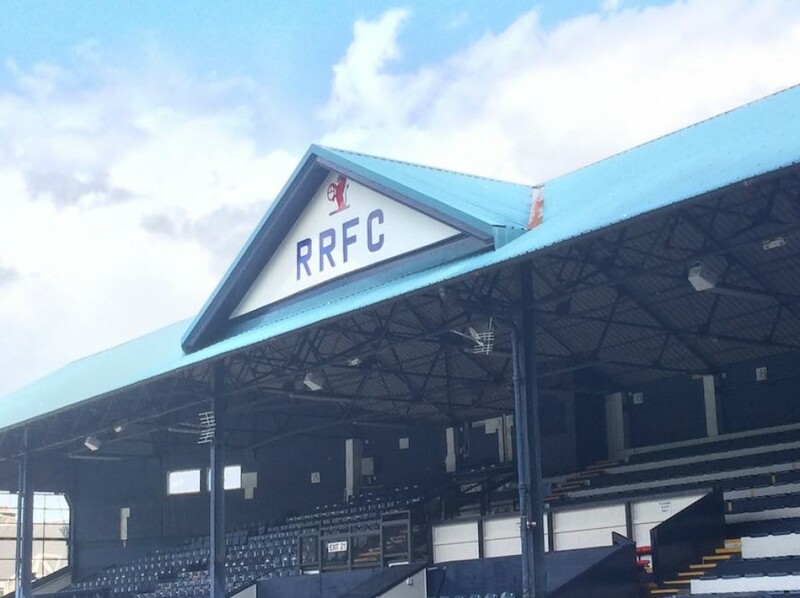 RAITH ROVERS have been left bitterly disappointed after the SPFL knocked back their attempts to sign an emergency goalkeeper. 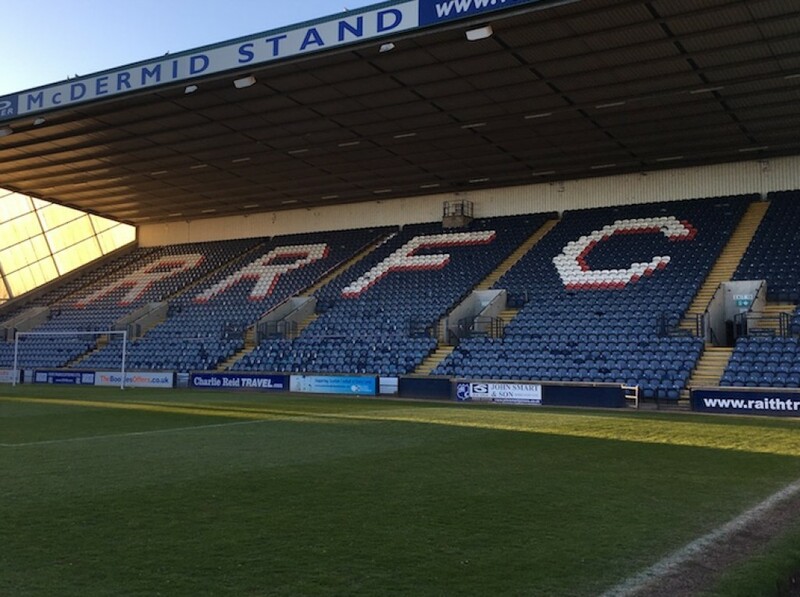 The Stark’s Park outfit approached the governing body for special dispensation after number one Robbie Thomson suffered a serious injury in last weekend’s 1-1 draw with Stenhousemuir. The 26-year-old has ruptured his Achilles tendon and is expected to be sidelined until February next year. Manager John McGlynn insists he has full confidence in former Hearts and Burton Albion keeper Dean Lyness, who played four times for St Mirren earlier this season and has made the same number of appearances for Rovers since signing in January. However, with 16-year-old Sam McGuff as the Kirkcaldy club’s only other goalie, McGlynn was frustrated to be told he could not add more experienced competition to his squad. He told Capital City Press: “I’ve got no qualms whatsoever about Dean taking over from Robbie. It was only a 20-minute spell that he went on for last weekend but he showed everyone how capable he is. “So, I’ve got no fears about that. “We tried to use the emergency loan rule but, unfortunately, the SPFL would not allow us to bring in an emergency goalkeeper. Thomson, son of former Raith keeper Scott Thomson, had established himself as McGlynn’s number one this season but is now facing up to the prospect of being out of action until the start of 2020. The former Falkirk, Cowdenbeath and Queen of the South custodian is expected to undergo surgery in the coming days and has been told to expect 10 months on the sidelines. McGlynn added: “He went immediately to Forth Valley Hospital, which was only five minutes along the road, and he was treated there but there was nothing they could do for the longer term. “He was back there on Tuesday and had a consultation. He’s getting a scan in the next few days and then an operation as soon as possible after that. “There’s an estimated return of about 10 months.